This newly renovated building boasts 70 apartments, which gives it a strong community feel. While each of the fully furnished apartments here is a self-contained unit, residents are given plenty of opportunities to meet their neighbours and make new friends. Among the facilities that Baan Sukhumvit 14 offers residents are large garden to unwind in as well as outdoor swimming pool. 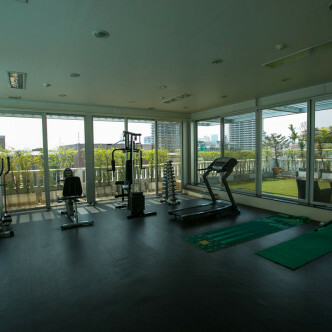 The onsite fitness centre is also large, while the playground is a great place for children to have fun in. 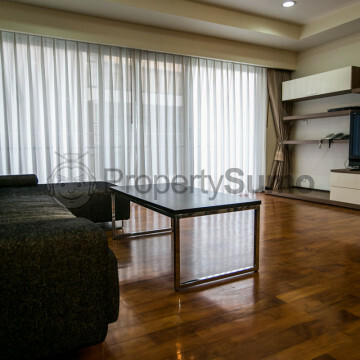 It is impossible to beat Baan Sukhumvit 14 in terms of location, as the Asok BTS station and MRT Interchange are just one minute’s walk away. 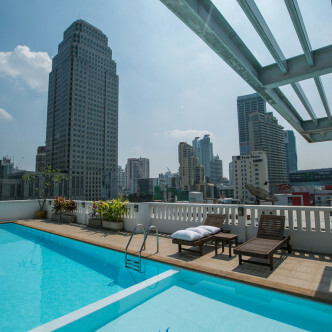 This makes the whole of Bangkok extremely accessible, while there are plenty of other great amenities located in this neighbourhood such as Terminal 21 shopping centre, Health Land massage centre and Times Square shopping arcade. 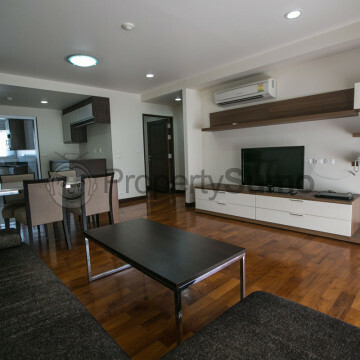 Baan Sukhumvit 14 is the ideal option for people who understand the importance of location.